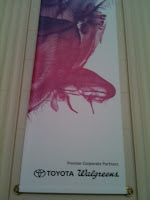 Recently, I visited the Shedd Aquarium in Chicago. 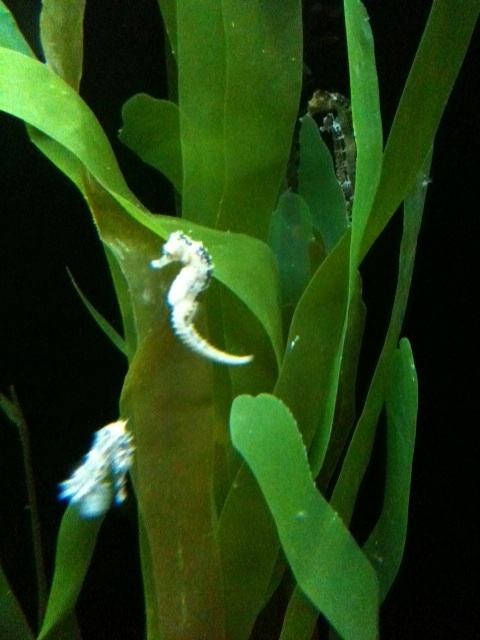 It was a day filled with vividly colored, unusually shaped fish swimming through larger-than-life aquariums. 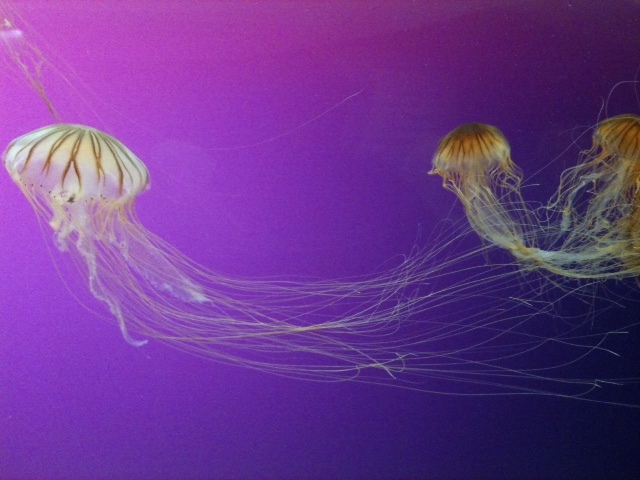 The jelly fish exhibit was alluring and mystical, mesmerizing visitors with their delicate tendrils gently floating through the water. 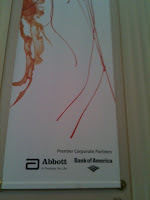 It was a day filled with inspiration and visual stimulation. 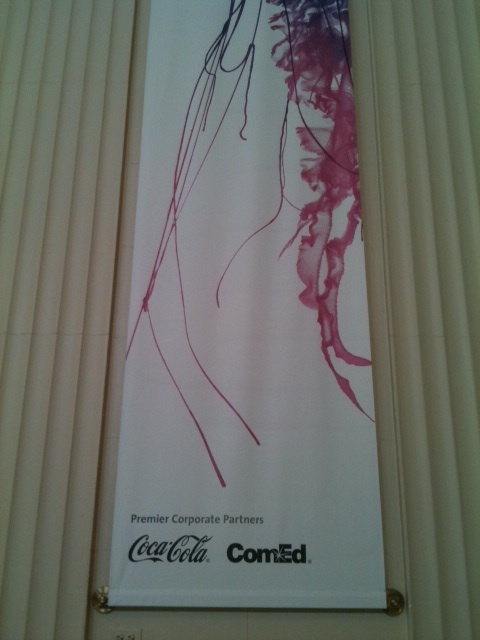 But, interestingly, it was also a day filled with brands and marketing. The first brand that entered the scene was Target, advertising their Field Trip Grants program. 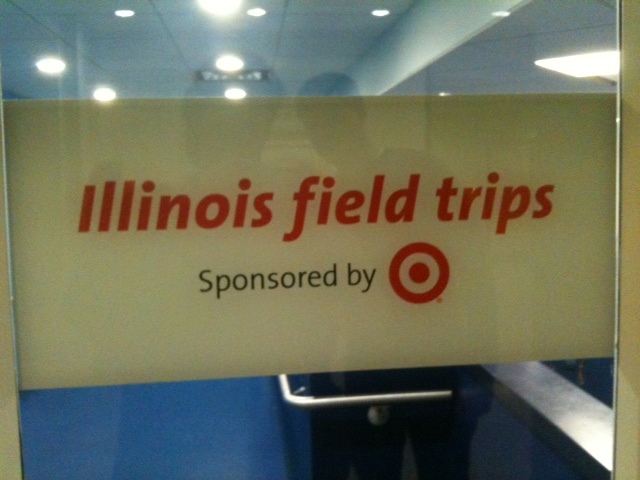 This ad was not particularly surprising, since Target's support of schools and museum field trips is fairly well known. 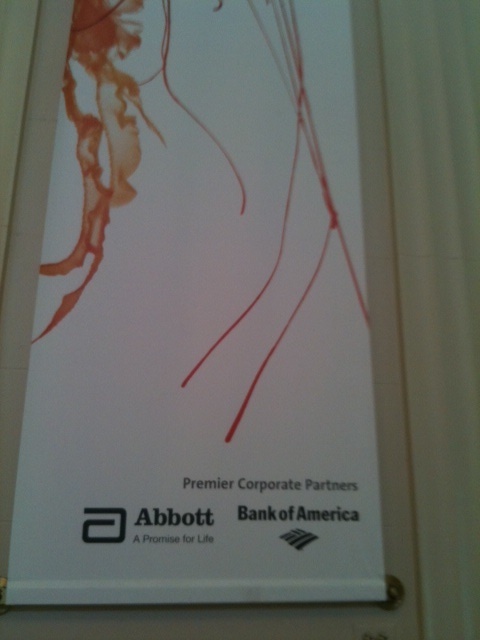 But, then the corporate sponsors started piling up, as we moved from room to room. Abbott, Bank of America, Coca-Cola, CommEd, Toyota, Walgreens ... a list of blue chip brands that hung from numerous banners scattered around the aquarium with pride. What a great way for a nonprofit institution to help fund special exhibits which might not fall within their normal operating budget. 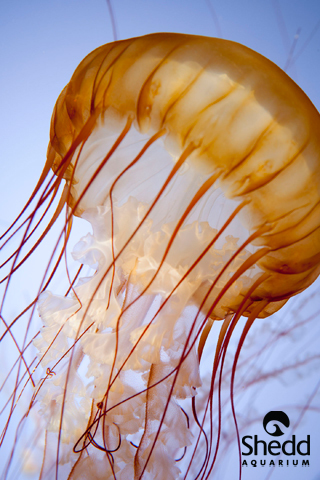 With nearly 2 million visitors to the Shedd each year, these brands will get more than their fair share of eyeballs during the duration of the Jellies exhibit. And, in return, we all get to witness the magnificent beauty of these delicate creatures that live under the sea. I would like to inform you that you have a bias in this article. 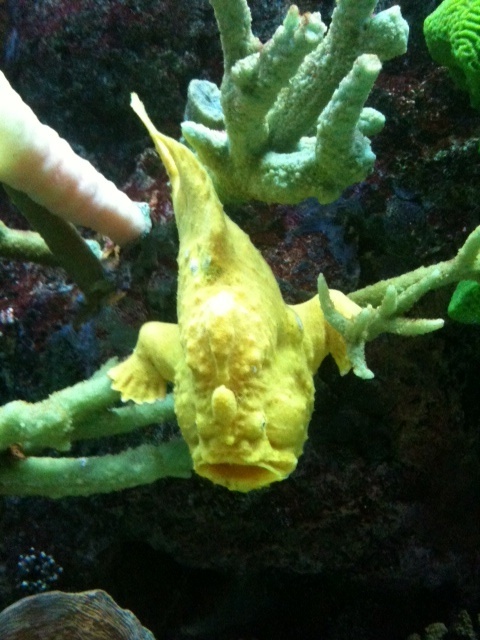 You described a Frogfish as a "rather ugly yellow fish at Shedd Aquarium." This is an ignorant opinion because the unusual appearance of the ugly yellow fish (or its real name: Frogfish) functions to conceal it from predators and to lure prey. Also where are the oceanic facts? After all, you went to an aquarium. But it is not your fault that you don't have them; it is the captivity industry that profits off of your dollars and not the marine animals. They aren't in it for conservation, they are in it for the money. Did you happen to ask them where they got their Beluga whales and Pacific White Sided Dolphins? They will tell you they were rescued and that they are helping them and that is a lie. They hired fishermen to herd them into nets and stressed them near to death, then secretly transported them to the Shedd Aquarium. That should have been your story: not advertising. Thank you for your comments - they are appreciated. 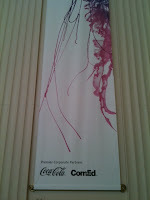 Since this is an advertising blog, I only write about advertising. You have pointed out some interesting facts about the Frogfish and why his appearance helps protect him in his environment. Point well taken.